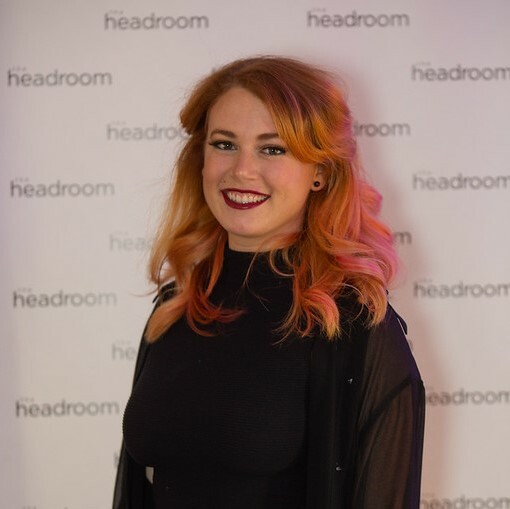 I love the opportunity I get to learn new skills and I'm incredibly thankful for the awesome and supportive team at The Headroom. Adelle has been in the industry for 13 years and ever since she was a little girl, being a stylist was the only career she ever dreamed of. And it’s lucky for us that her dream came true, because she is an incredibly valuable part of our team. 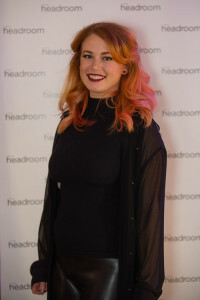 Adelle is Red Seal Certified and has attended the Vidal Sassoon Academy in Toronto. She really enjoys the fact that the industry is always changing and that as a stylist she has to continually keep up with what’s trending. And she’s incredibly thankful for her coworkers who help her as much as she helps them; she truly enjoys the team mentality at the Headroom and how each team member is always willing to learn from the other members. If you’d like to book an appointment with Adelle, book today!